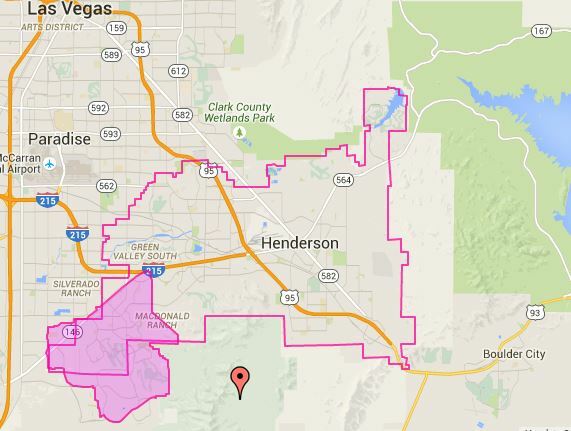 The 89052 zip code is beautifully situated in the McCullough mountains that line the city of Henderson. It is also conveniently located near shopping, restaurants, grocery stores, specialty shopping, and only 7 miles from the world-famous Las Vegas Strip. There is also many medical facilities such as St. Rose Sienna Hospital, St. Rose Medical Complex, South West Medical Complex, and many other types of medical options.